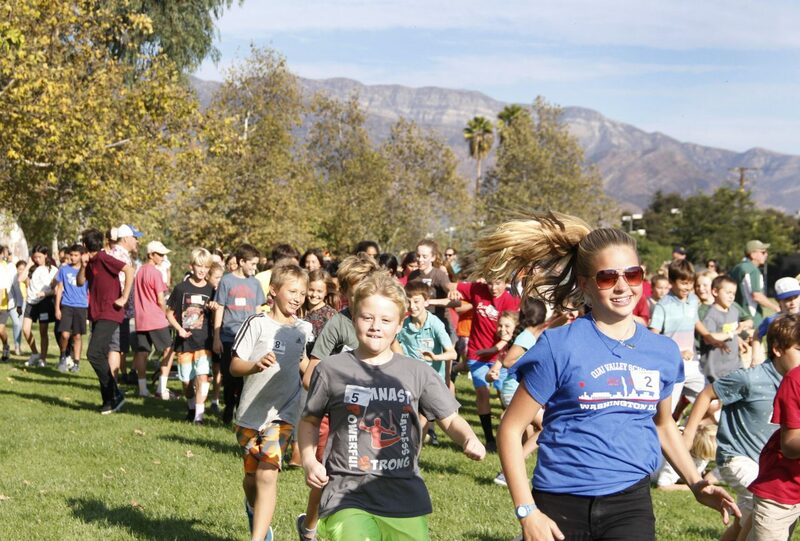 November 27 – This year’s annual turkey trot was a big success! 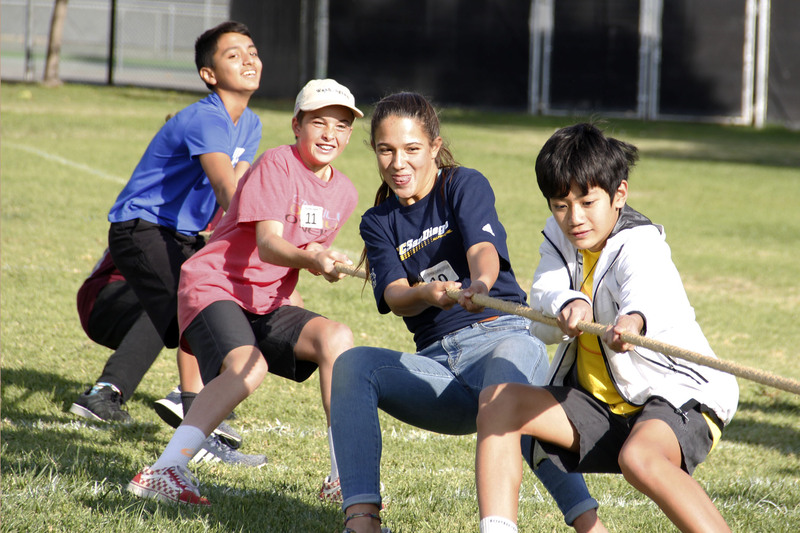 Students participated in field events such as tug-of-war, three-legged races, and leapfrog. We ended the day with the annual Turkey Trot, which raised nearly $8,000. This year, we had 100% participation and thus we were able to purchase 18 Thanksgiving dinners for local families in need. 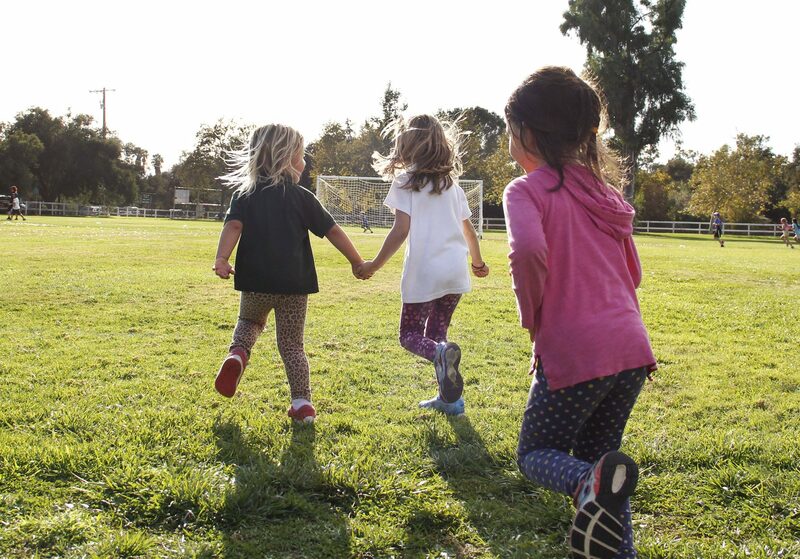 Student Council will be donating part of the proceeds to local efforts to support the fire victims in Ventura County and in Northern California. 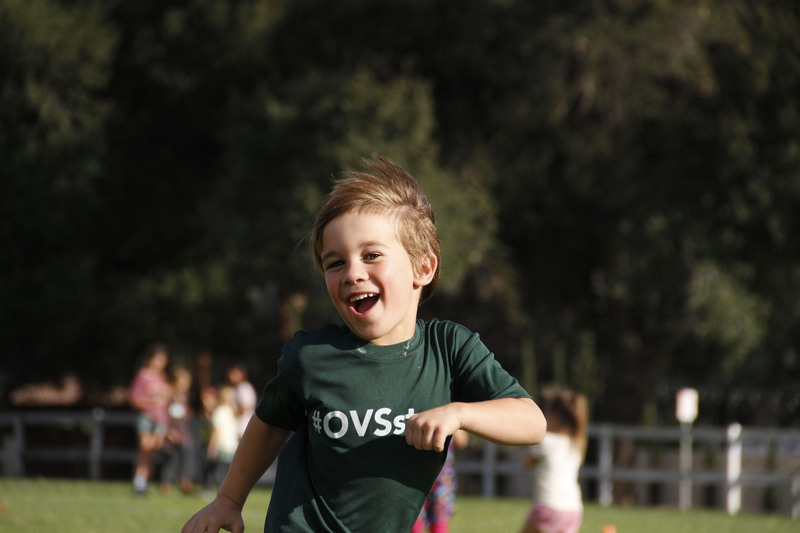 We also look forward to supporting Help of Ojai’s Adopt-A-Family holiday program and buying Christmas presents and dinner for the less fortunate. Thank you for your Family’s Participation in the Turkey Trot!